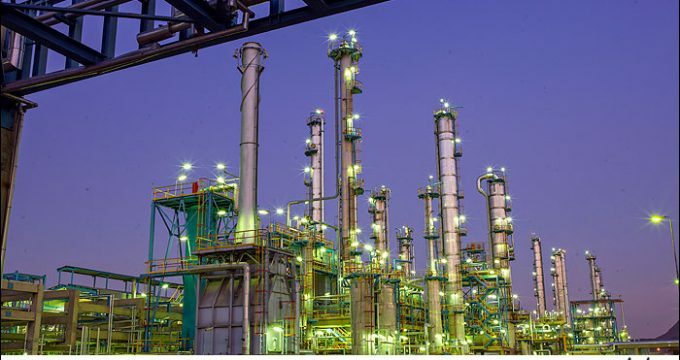 SHANA – A member of the Iranian parliament says attraction of foreign direct investment (FDI) in the petrochemical sector must be a priority for the companies operating in the sector to develop the industry. Speaking to Shana, the spokesman of the Parliament’s energy committee, Asadollah Ghareh Khani said investment in petroleum projects is a priority for the Iranian Ministry of Petroleum in the new calendar year which began on March 21. He also called on the ministry to prioritize attraction of foreign finances for funding petrochemical projects during the year. “Luring foreign investors into petroleum projects especially those concerning development of joint oil and gas fields must be among the Iranian Ministry of Petroleum’s priorities in the new calendar year,” the MP said. Moreover, he stressed, inviting oil and petrochemical majors into projects in the industry must also be further pursued in the country. “Iran’s gas production is currently at its best, so we should use this capacity to export the item while helping to increase the export of petrochemical products,” Ghareh Khani said.